Do you have young children who are ready to start learning how to write letters? This ebook, with pages ready to be printed out, is an easy way to get started. 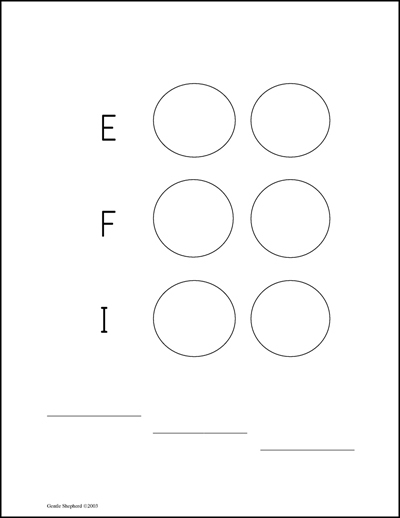 Pages begin with 1 letter + 3 large boxes to write in, then circles, and much later some lines to write on. 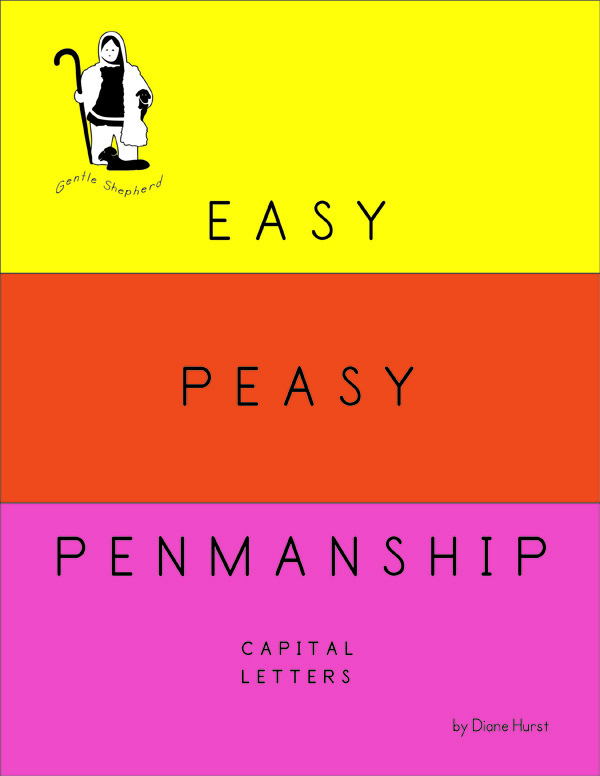 This ebook has pages to introduce and practice all the capital letters. 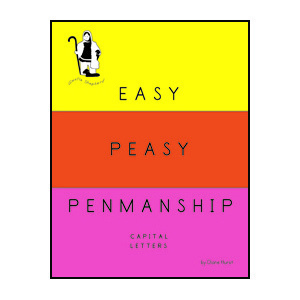 Writing capitals requires less fine motor coordination than writing lower-case; these work pages give a gentle introduction and progression in skill. Recommended for 4 and 5 year-olds who are just beginning to write. This is an excellent resource to use for your beginning writer. I was blessed to use the sampler Diane gave me for my kindergartner last year…now I am planning on using this full version with my 4-year-old. She did her first page yesterday and loved it. She practiced writing the letter “L” several times on her paper. She was so excited to have completed her “page”…and was not overwhelmed at all! The first set of pages makes up about half of this book. 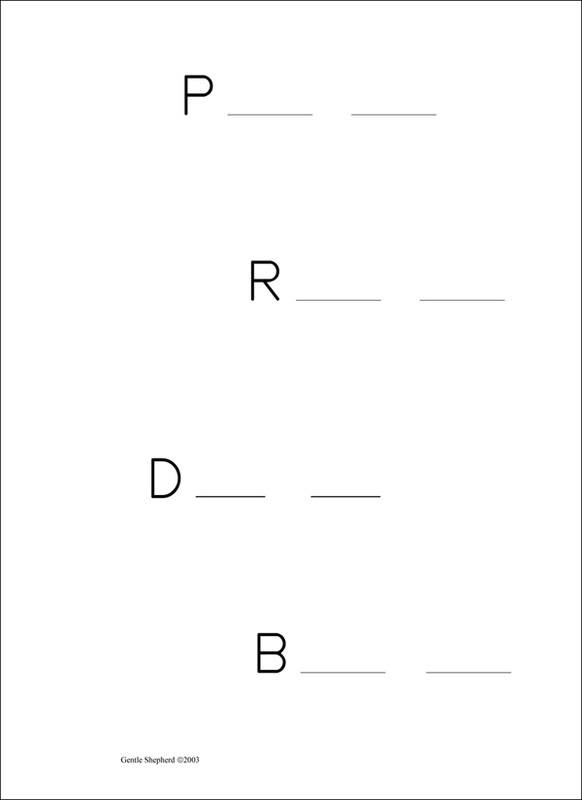 For these pages, the child will write large letters in three large boxes. 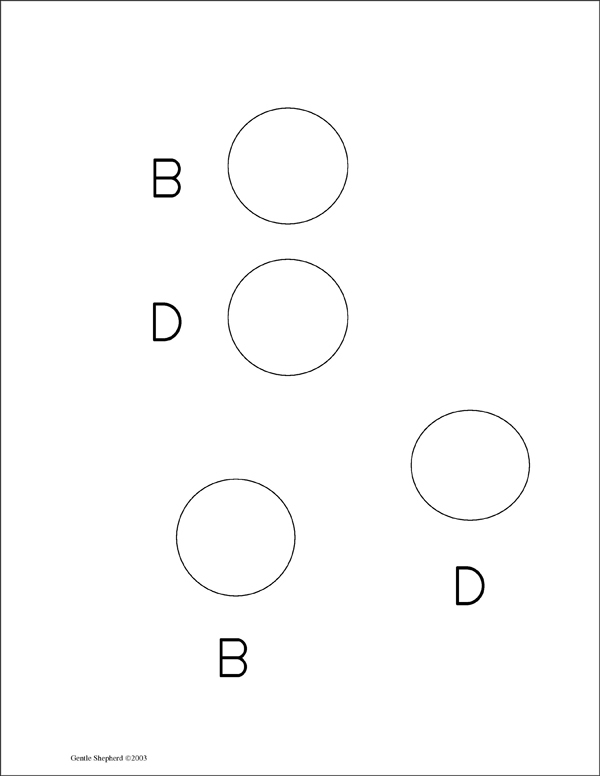 Pages in the first section have three boxes, and a sample letter plus a dotted letter. Young children can trace the sample letter with their finger, and write over the dotted letter. Then they write the letter in each box. These sample and dotted letters are hand-written, to give a casual feel. This also makes the letters easy to imitate. 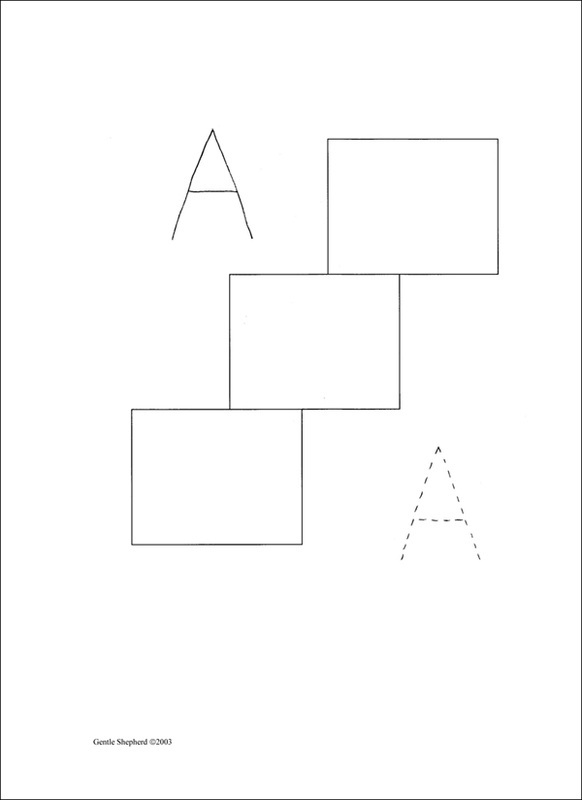 Pages 6 through 84 have the letters arranged according to difficulty: from simple and straight to curves and slants, with each letter repeated three times (so you can easily print all these pages out at once). Keep in mind that there will be some letters that children will need to have more practice with, so you will need to print more of the letter pages, after you see how it is going. Pages 85 through 111 have all the letters in alphabetical order, so you can use this section to find and print out a specific letter (or to do the work pages in alphabetical order). 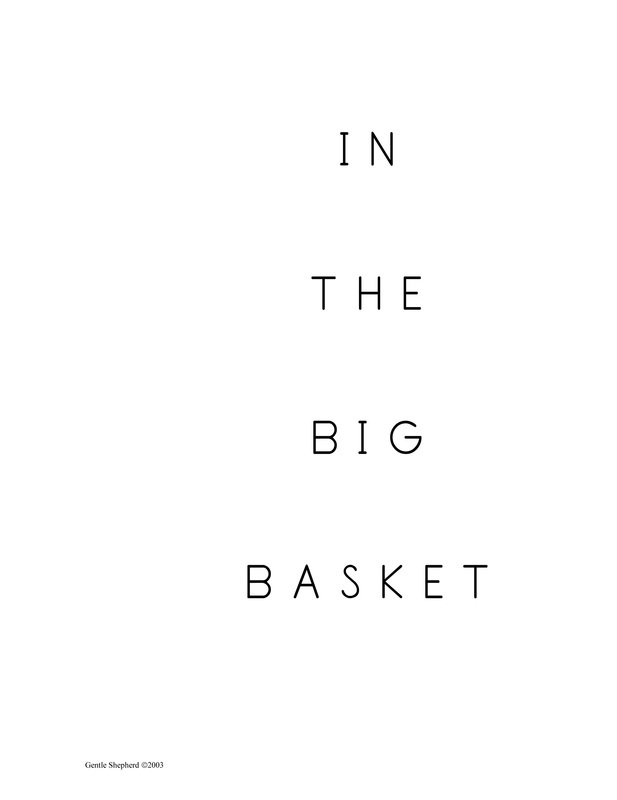 then 20 pages with compound words such as "DRAGONFLY," with the 2 parts divided in half, then 50 pages with short phrases such as "IN THE BIG BASKET".